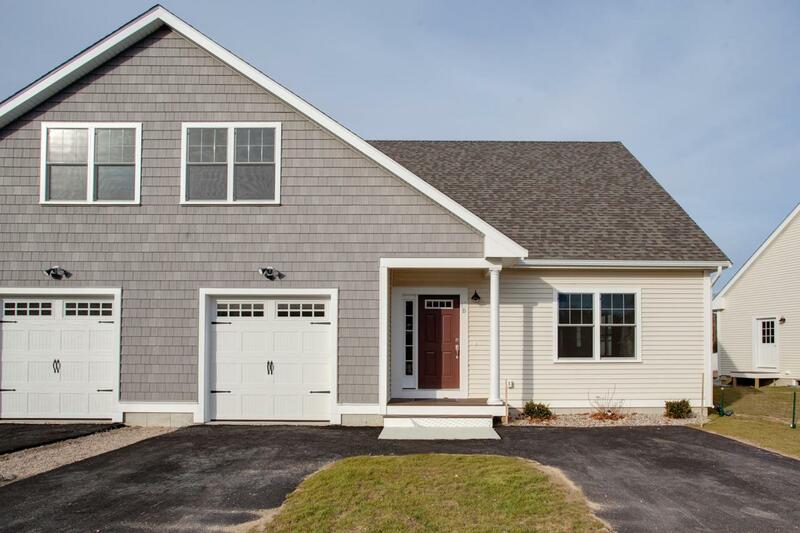 637 Gifford Street 13B, Falmouth, MA 02540 (MLS #21805977) :: Rand Atlantic, Inc. 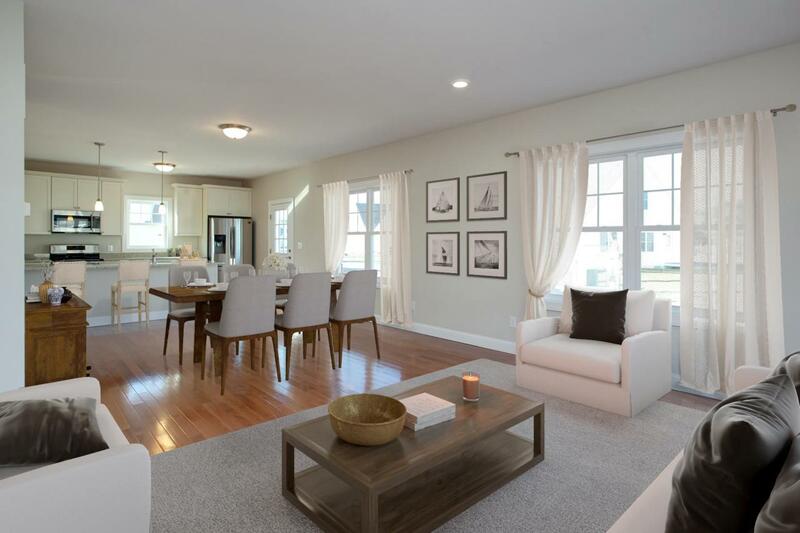 Brand new two bedroom townhouse condominium with open living, dining and kitchen floor plan. 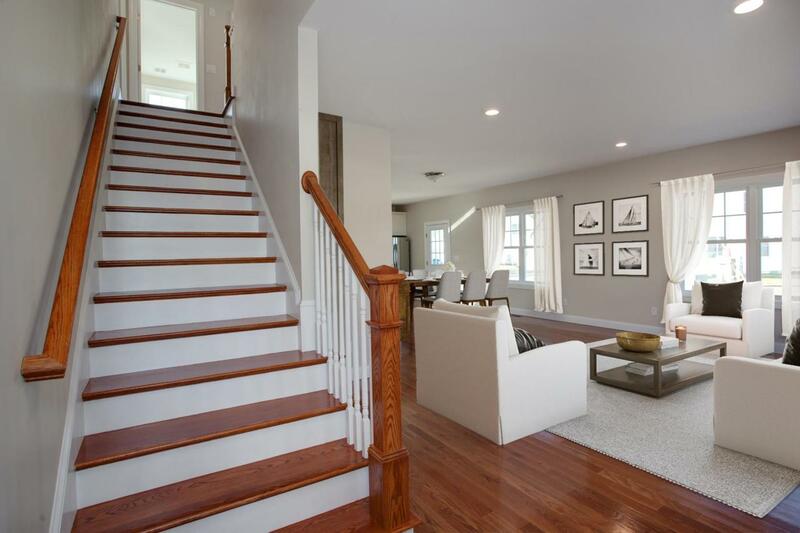 Sparkling oak hardwood floors through main first floor living area and kitchen. This end unit lets the sunshine in! Granite countertops in the kitchen, gas appliances for easy of cooking, carpeting in the bedrooms. First floor living and attached one-car garage for those looking for one level living. 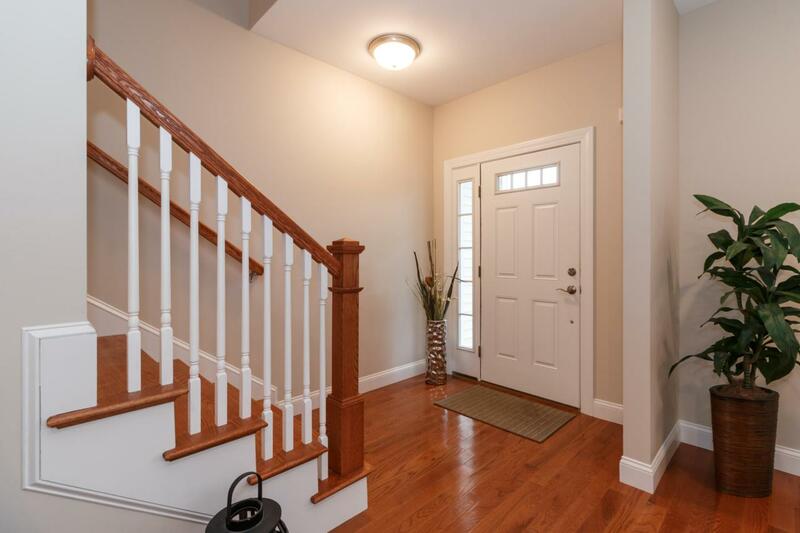 Full basement, gas forced hot air heat with central air conditioning. Two zones. Low condominium fees. Ideally situated within minutes of Falmouth Village downtown shopping, restaurants and beautiful beaches and minutes to Rt 28 for the off-Cape commuter.